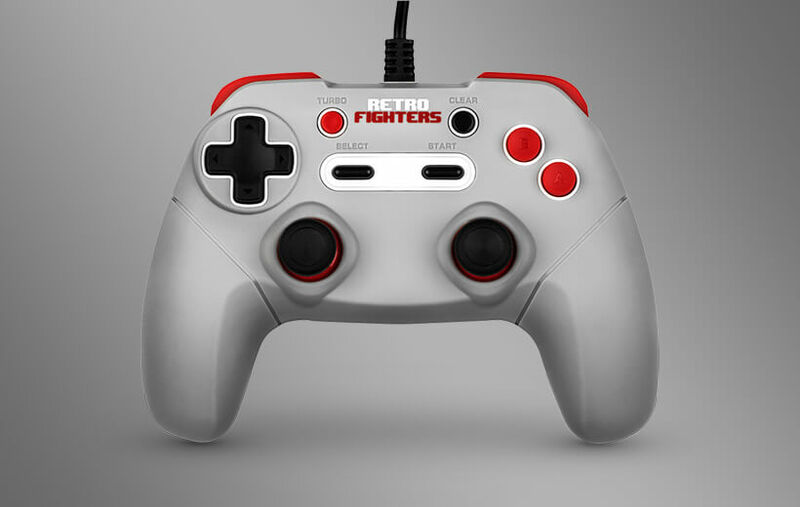 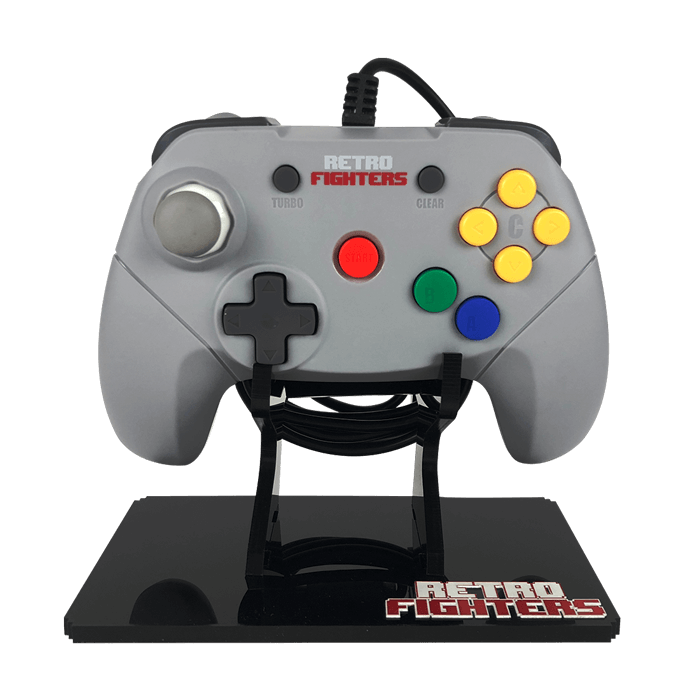 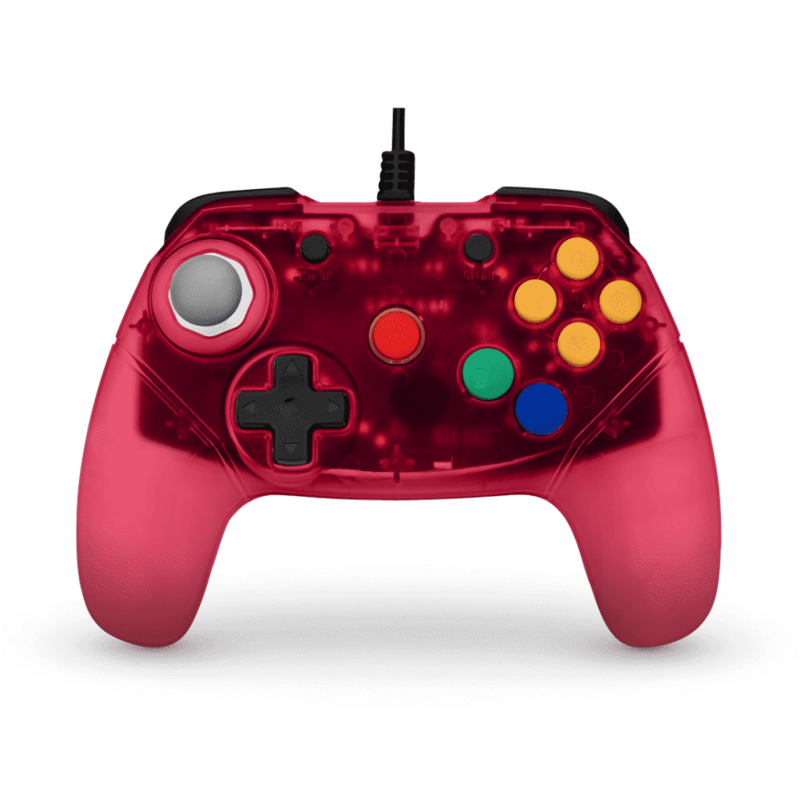 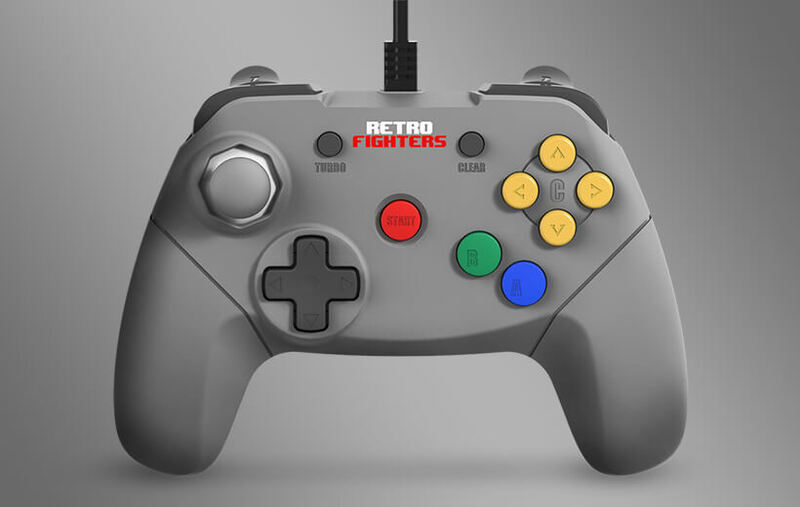 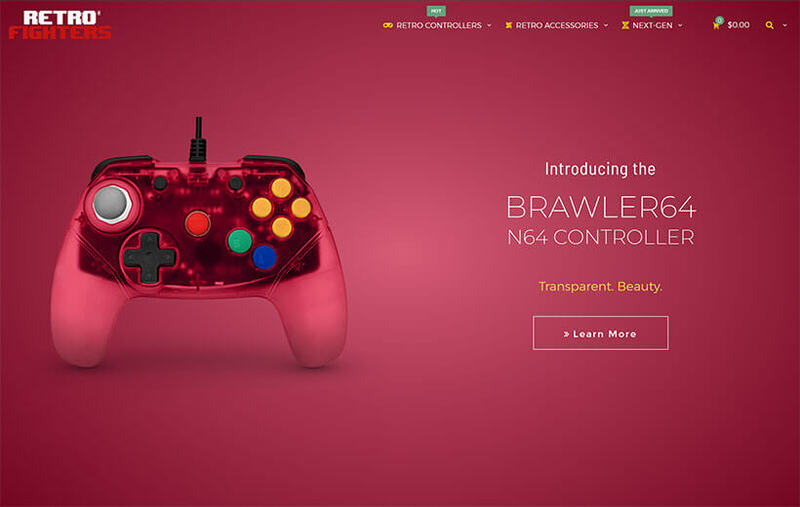 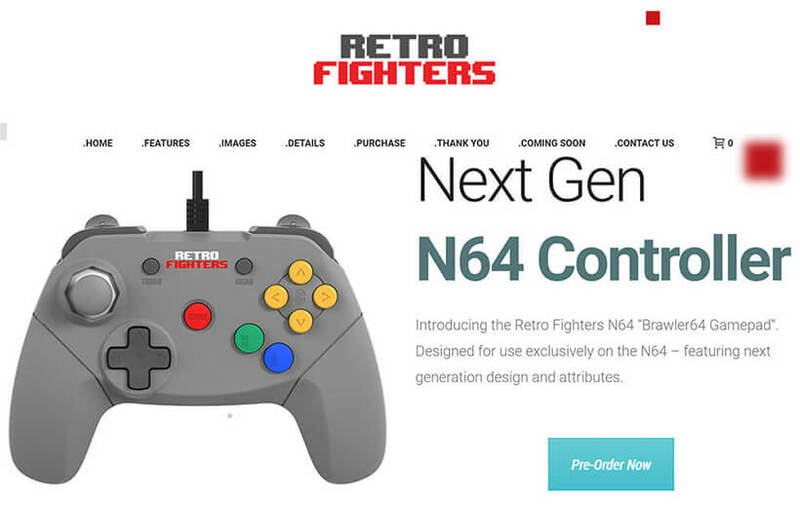 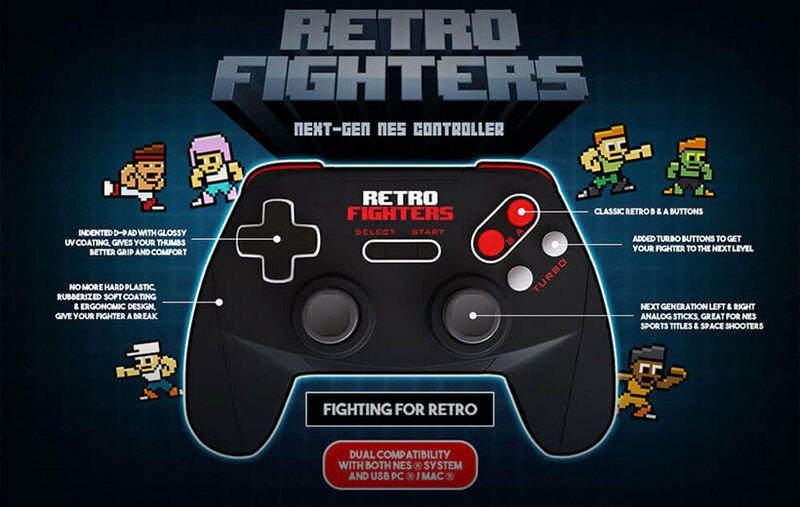 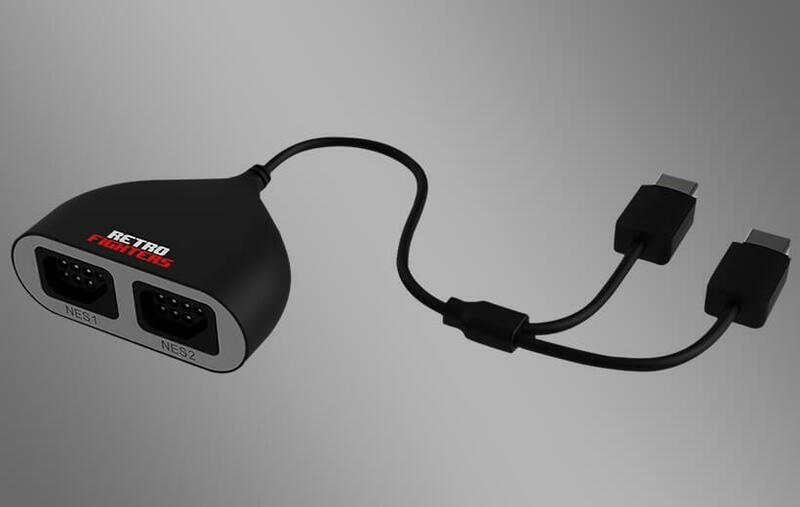 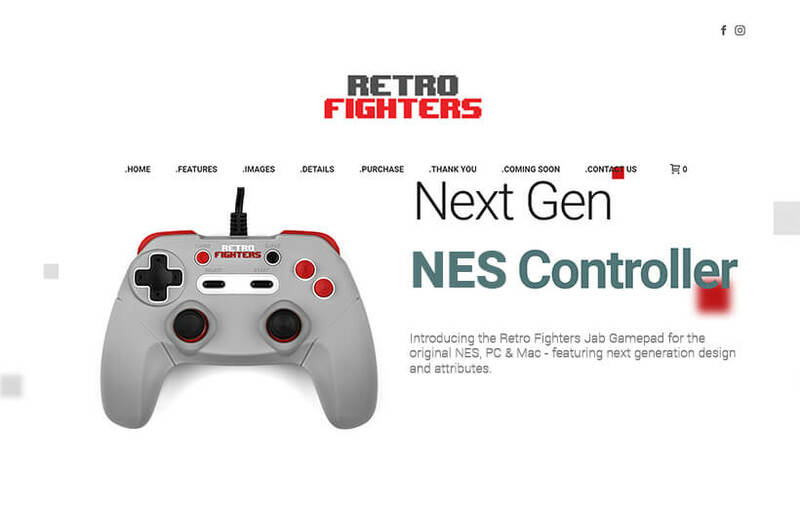 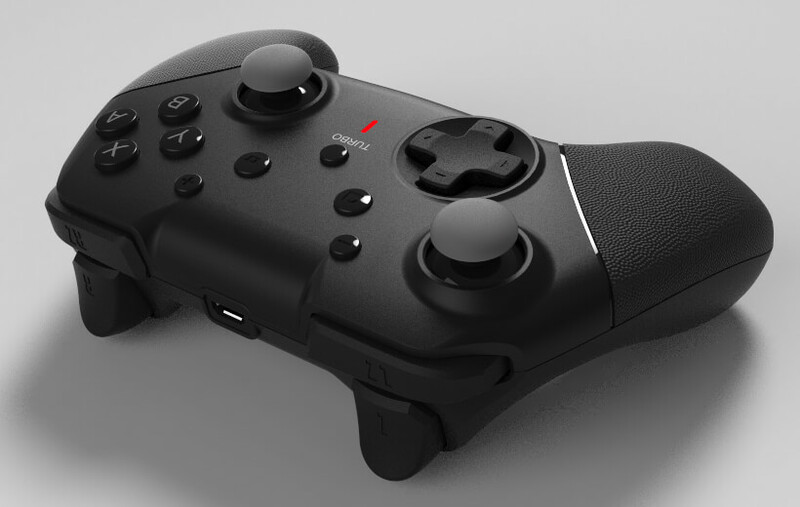 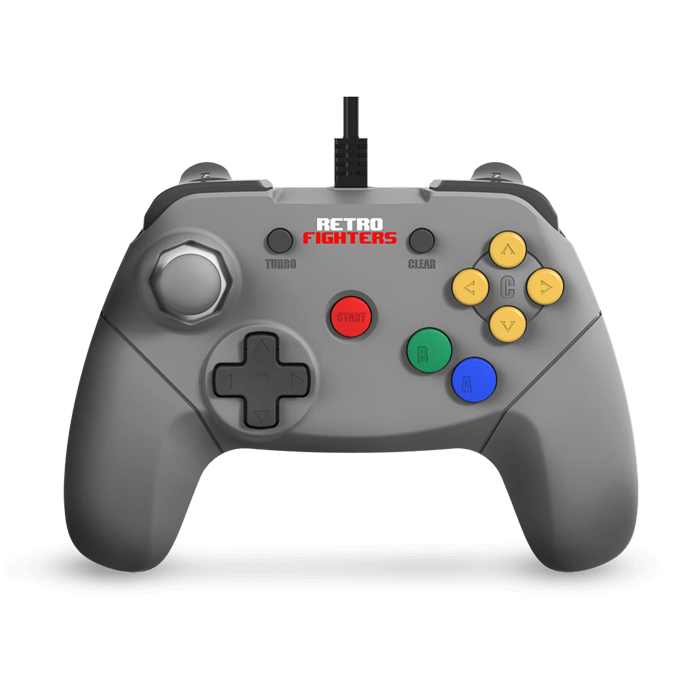 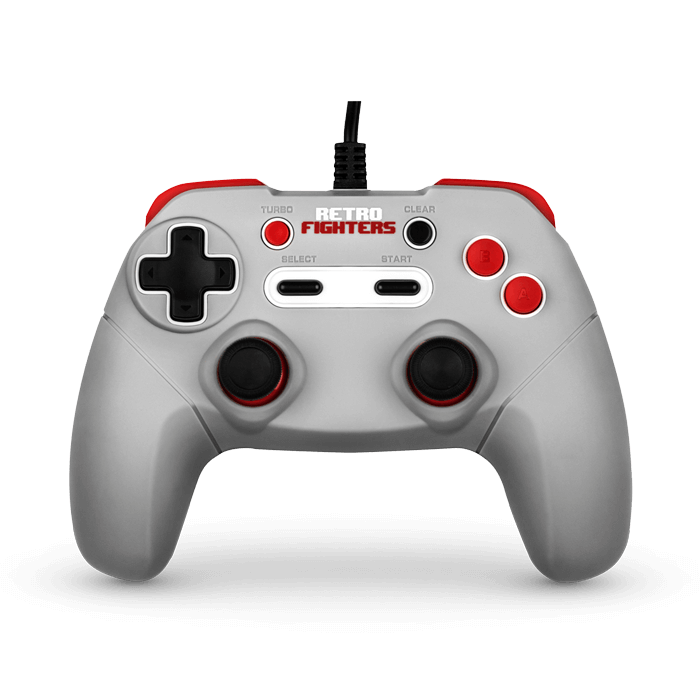 Our first next generation controller would be for the original Nintendo console, PC & Mac. 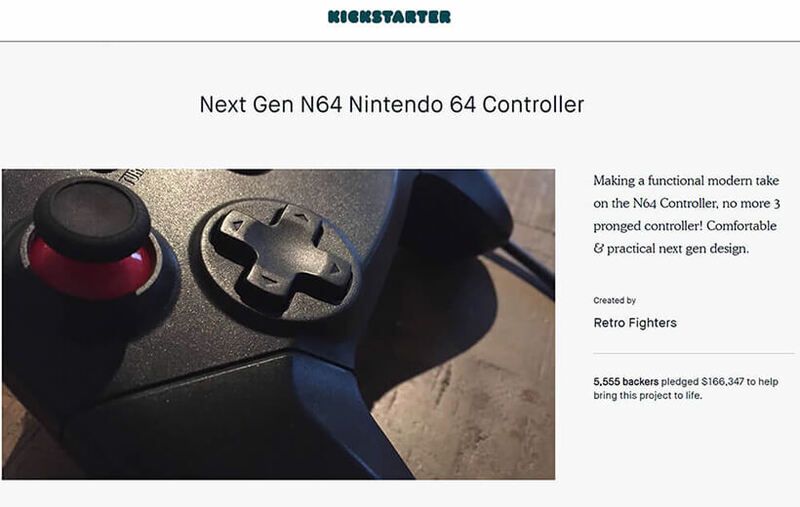 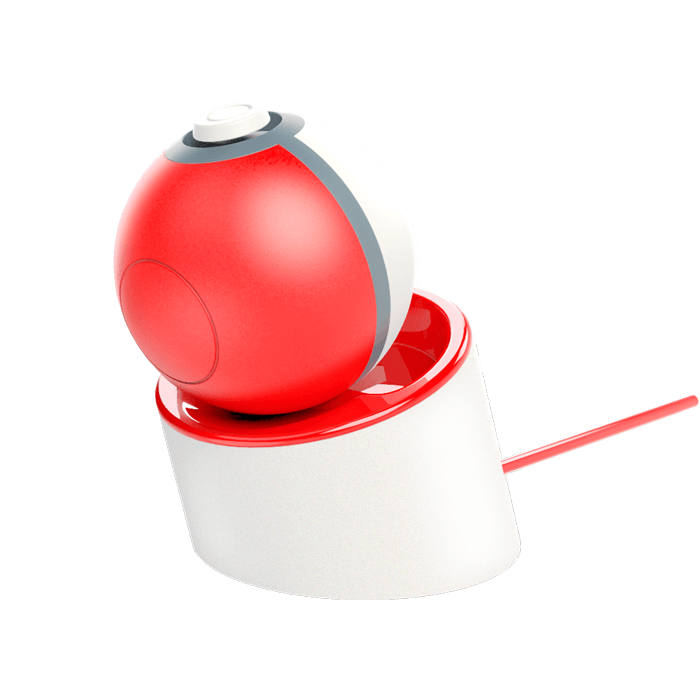 Once we got our hands on the working prototype, we kicked off a KickStarter campaign to gauge community interest. 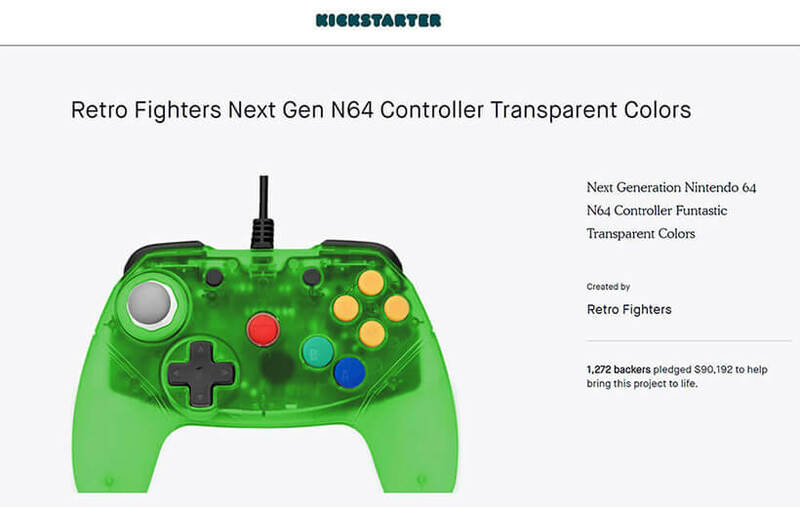 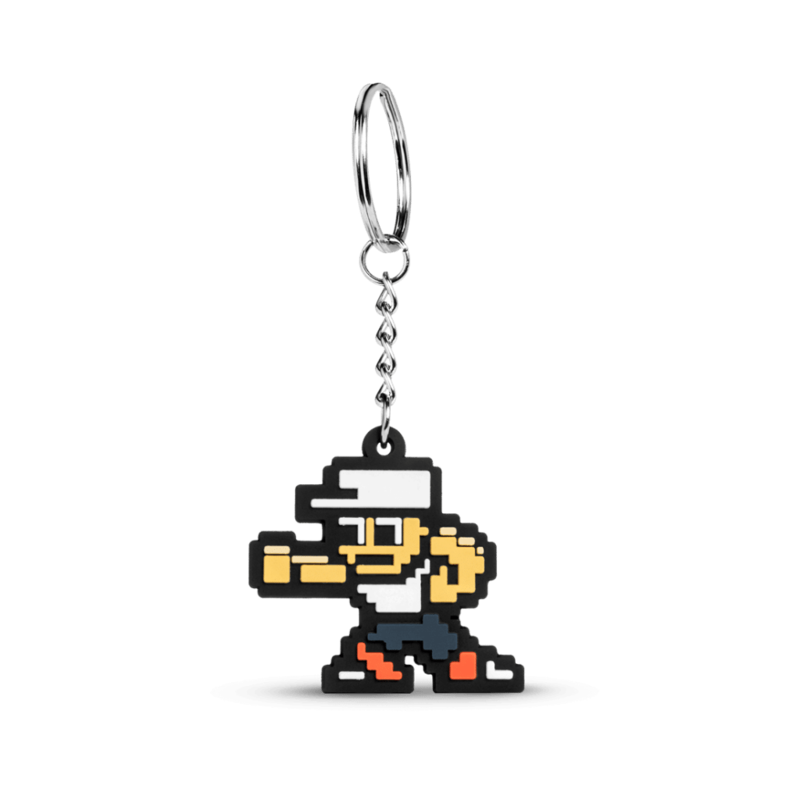 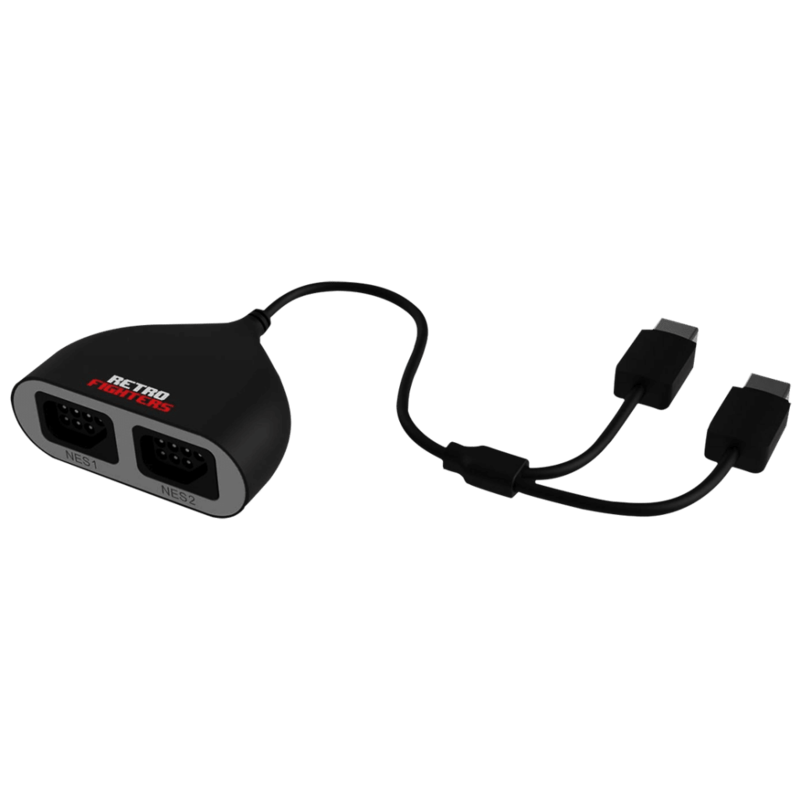 Unfortunately, due to our limited reach with the retro gaming community, the funding was unsuccessful.